Oh the places your feet will carry you on this truly epic journey. Across fiery sand dunes to their panoramic summit views. 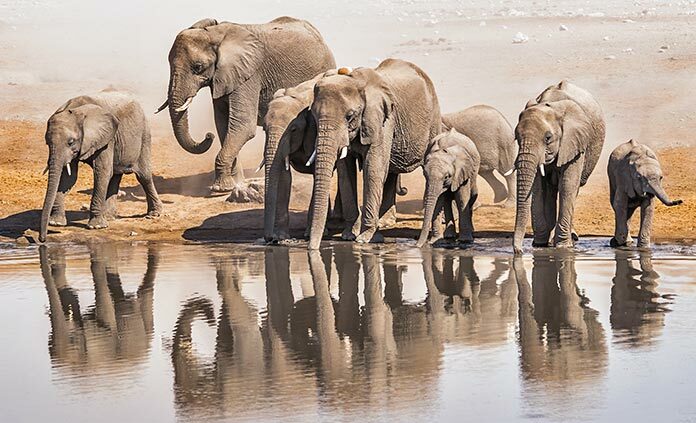 In the footsteps of lion, leopard, elephant and rhino. 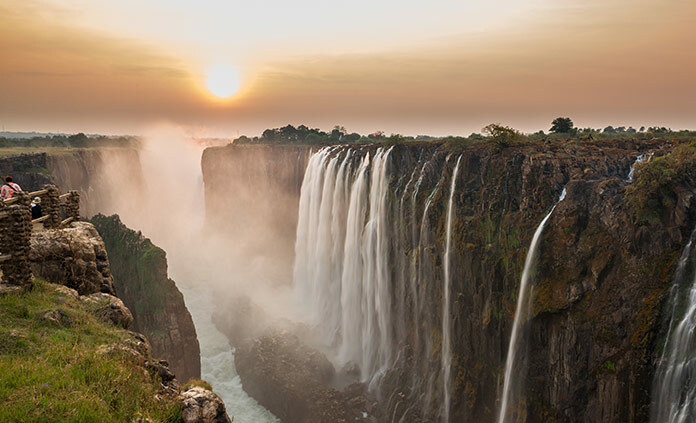 Through the spray of majestic Victoria falls and even aboard a chartered airplane to see this incredible and exotic world from above. The adventure of a lifetime? Most definitely.